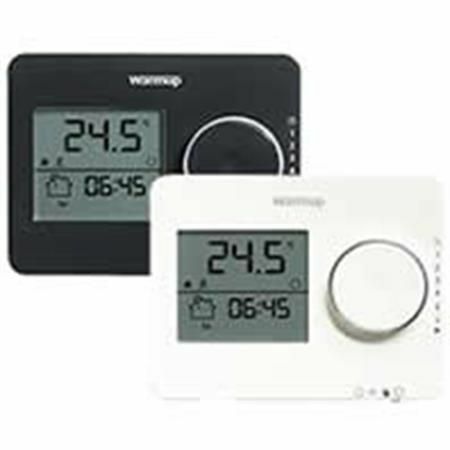 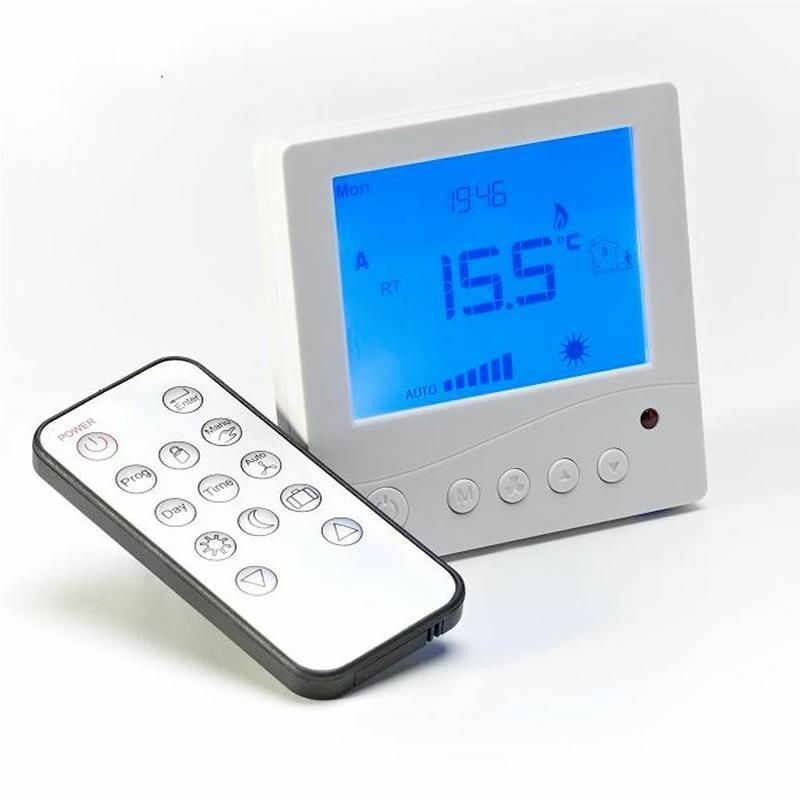 Remote Control thermostat with an ultra modern look. 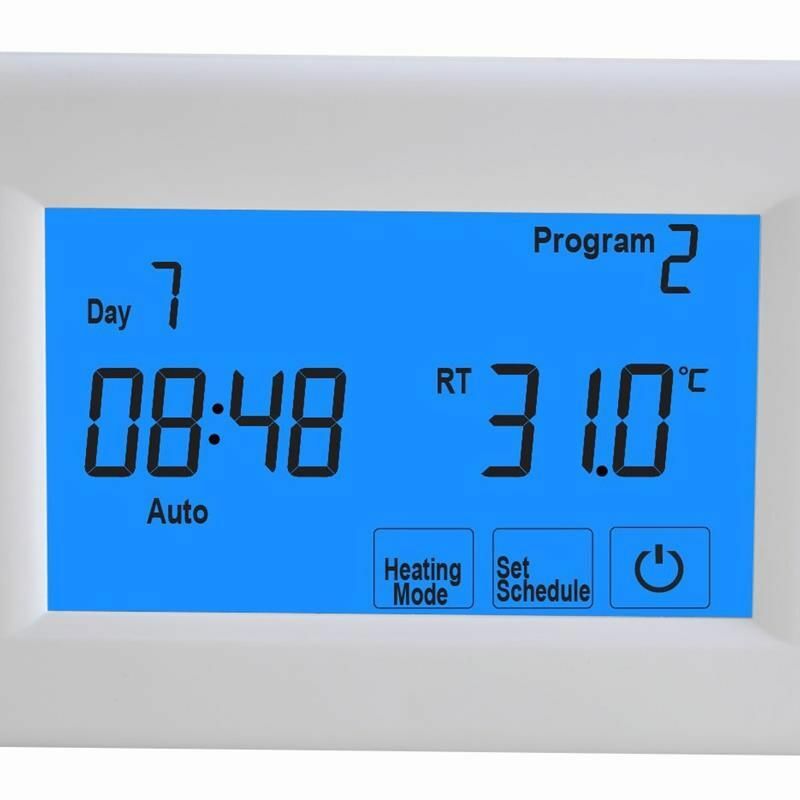 Switches up to 3600w and mounts on to a standard single box, the TR3100 units offers three switching modes from a single unit thus provide ultimate flexibility and control of your electric under floor heating system - supplied complete with remote control and 3m floor probe.A cost effective and reliable alternative to the more expensive AUBE thermostats. 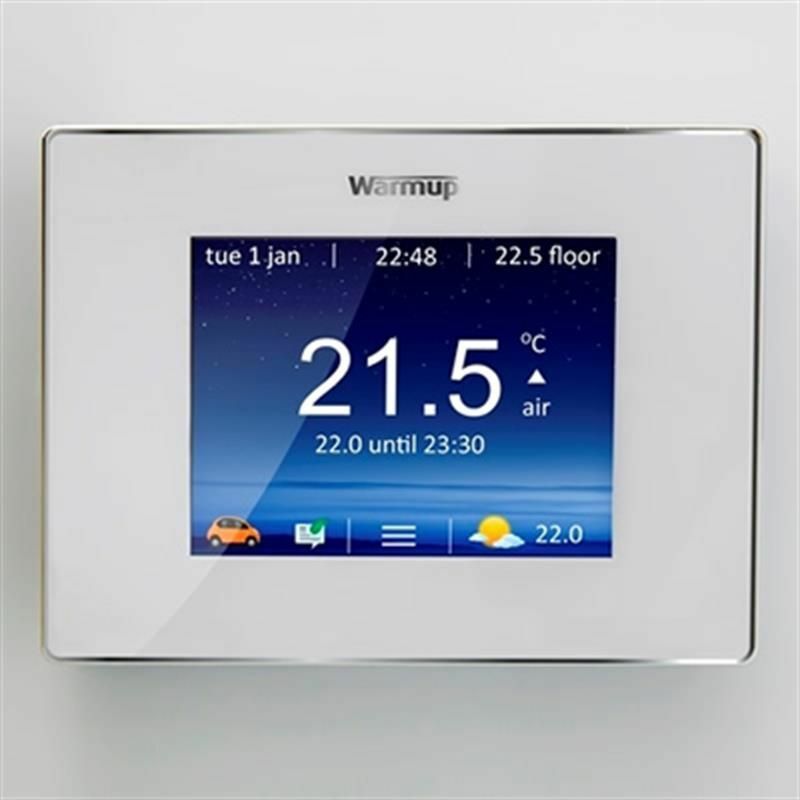 Stunning contemporary design incorporating WiFi capability when paired with NEO-Hub. 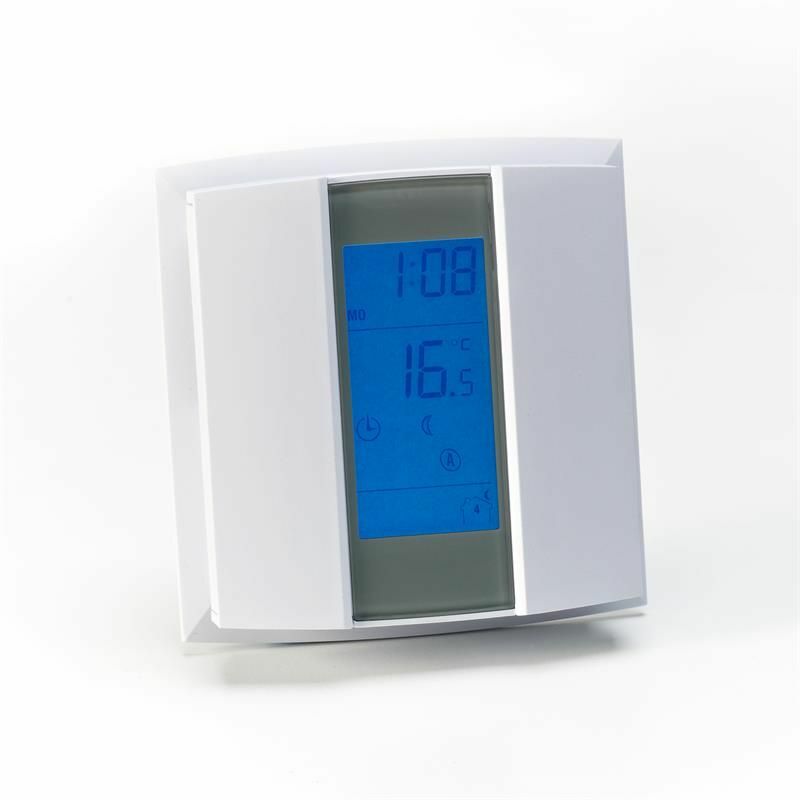 Tempo™ is a digital programmable thermostat featuring a modern design and intuitive interface. 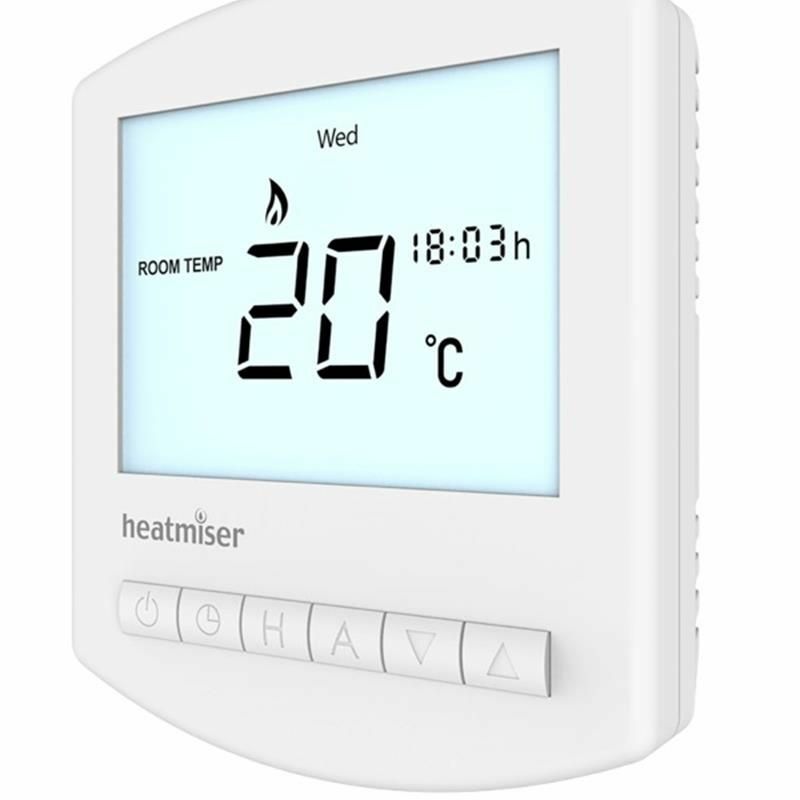 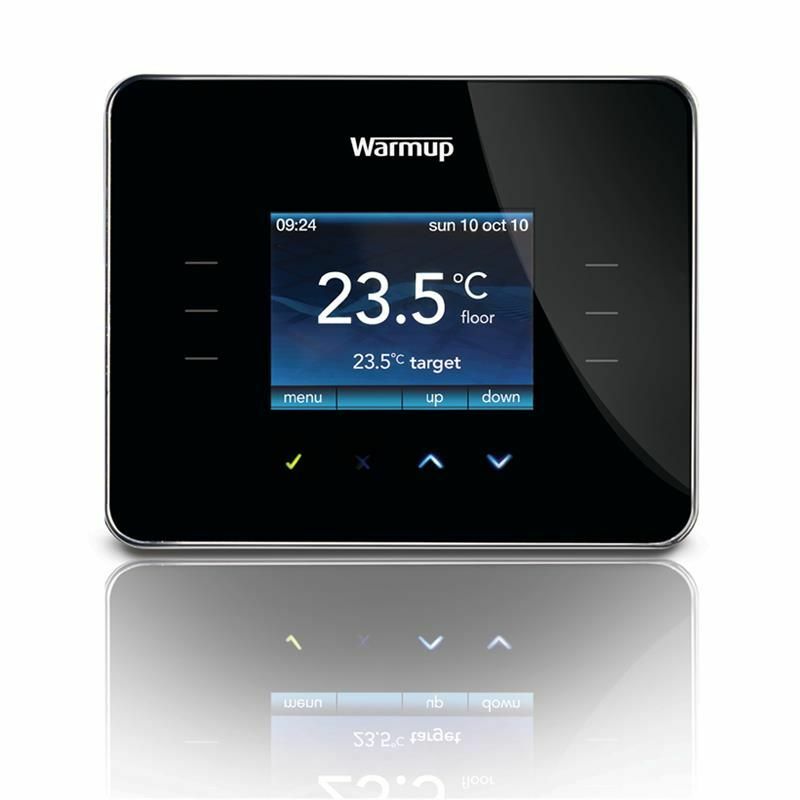 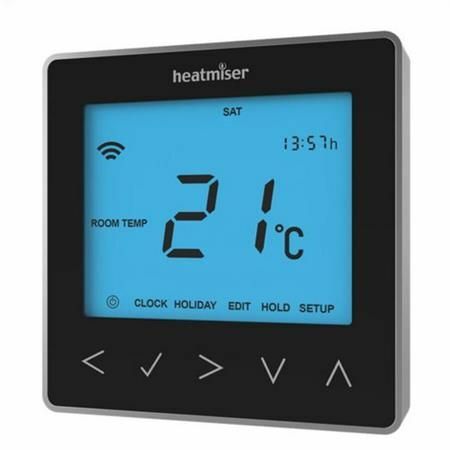 Suitable for all Warmup electric underfloor heating systems, it allows you to program start and end heating times to reach your comfort temperature in a few simple steps.